Homeland is beefing up its roster. 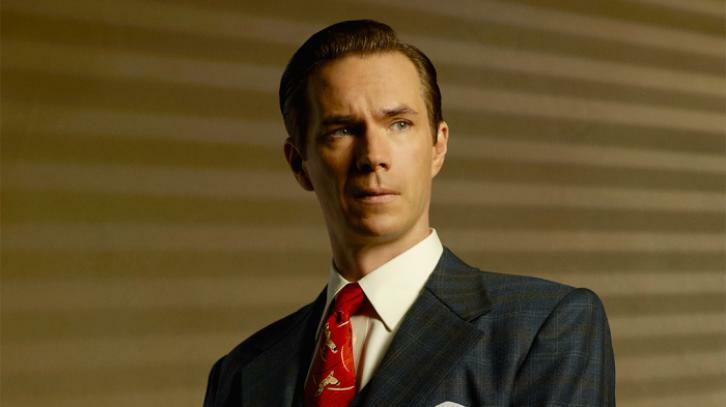 Still in production on season 7, with at least one notable vacancy to fill, the Showtime drama has cast actor James D'Arcy for a recurring part. The Dunkirk actor is set to play Anson, an arrogant former special ops agent to who went to The Farm (The CIA's Camp Peary) with Carrie (Claire Danes).